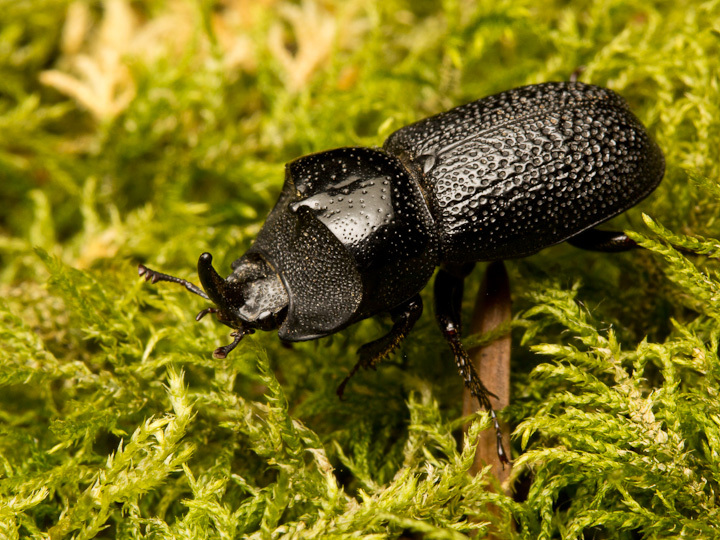 Sinodendron rugosusm, one of Canada’s few stag beetles, walks across the moss on Burnaby Mountain. 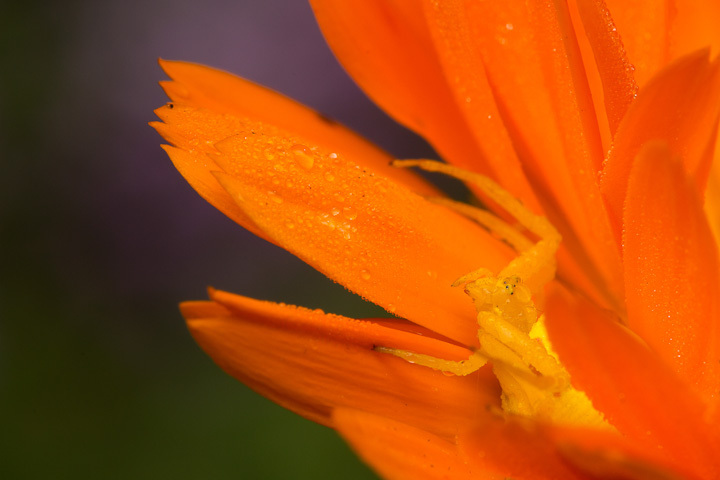 Have I finally arrived as an insect photographer? Well, one of my images placed 3rd in the ESC/SEC 9th Annual Photo Contest. 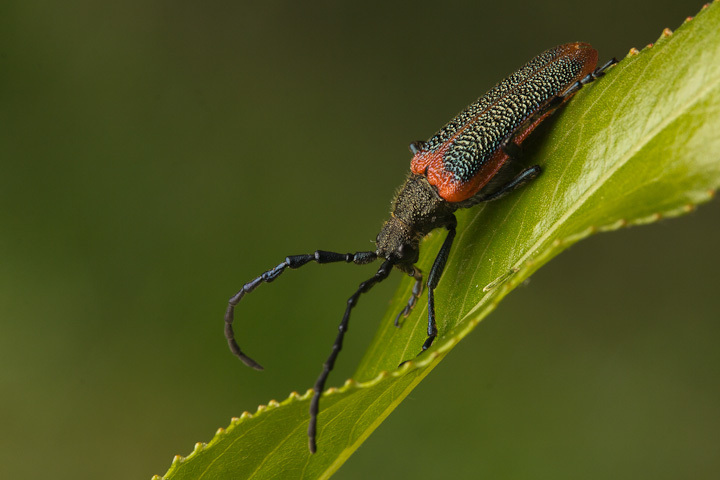 That means that for a whole year, the image of the beetle you see above will be on the cover of The Canadian Entomologist! Congratulations also go out to Guillaume Dury (1st, with an awesome jumping spider) and Bob Lalonde (2nd, with a bird eating a grasshopper), as well as the runners-up Steven Paiero, Tim Haye, Malcolm Furniss, and Francois Lieutier. For the top prize for entomologist in action, congratulations to Shelley Hoover! Many thanks to the judges, Felix Sperling, Chris Cutler, and Rick West as well as Ward Strong for organizing this! The contest allowed 5 shots per entrant, so the following were the images I chose and submitted. What do you think of the pictures? 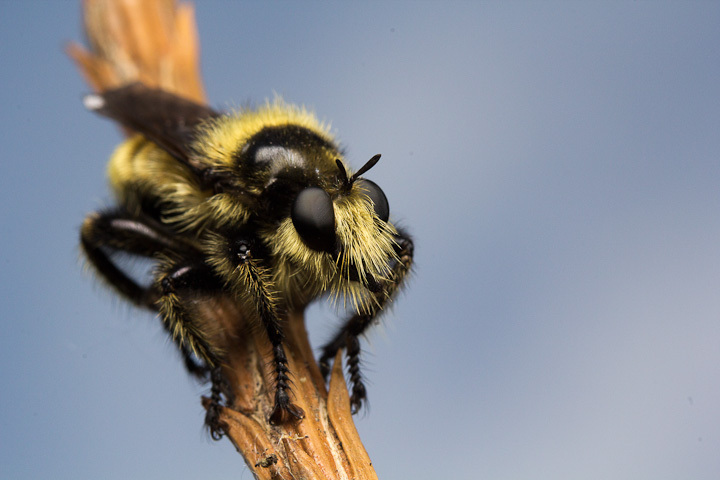 A bee-like robber fly, genus Laphria perched on a stick. Robbers are just so cool! A Goldenrod Crab Spider, Misumena vatia! 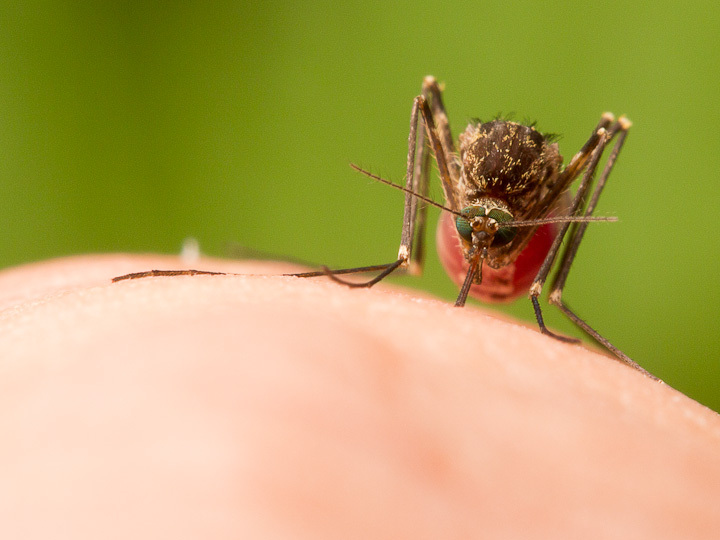 What is a Canadian insect photo contest without a mosquito? Here Culiseta incidens drinks my blood. Thanks! What is new in Alberta? Has the winter arrived there yet?